Home Grown is among the winners of the 2018 Experts' Choice Award from TripExpert. The award is based on over 1 million reviews from 85 publications and recognizes the best restaurants around the world. TripExpert takes a new approach to ratings by using only expert reviews in travel guides, magazines, newspapers and other respected sources. For FX’s critically-acclaimed Atlanta, we scoured the titular city to hear from real voices about what makes this place so unique. 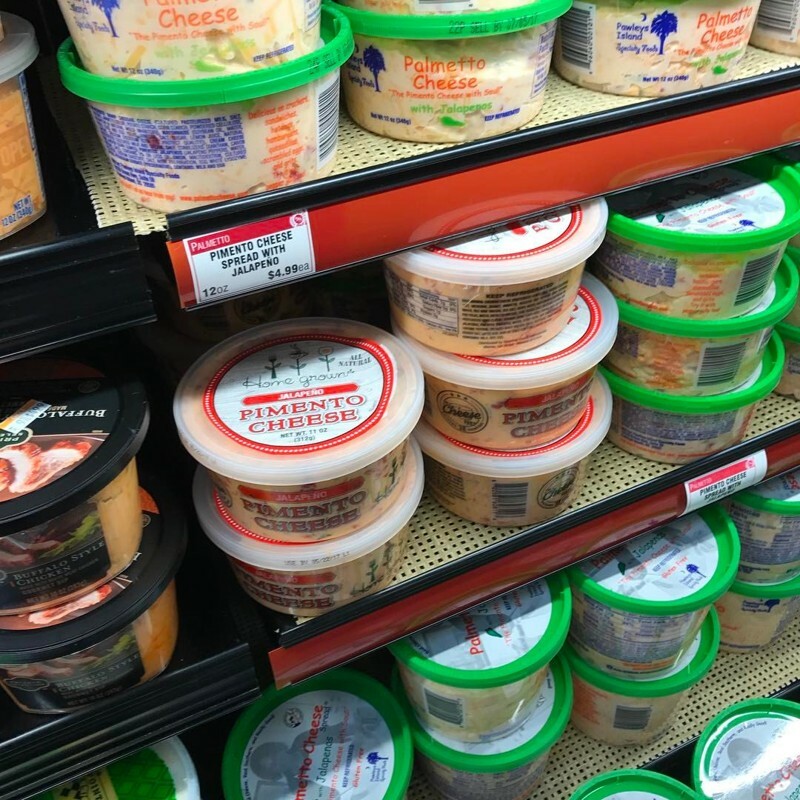 Read more about Pimento cheese... now available at Kroger! Read more about Civil Rights Tours Atlanta! 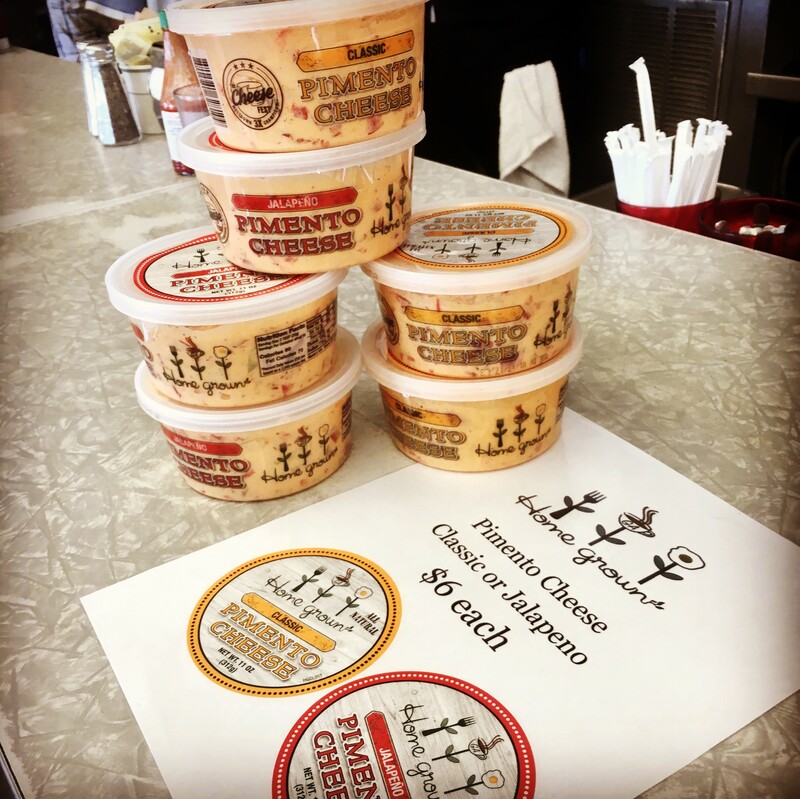 Our pimento cheese is finally going on sale! Locations will continue to grow but check the link below to find where you can buy it today! Or come in and check it at Home grown! Read more about Pimento Cheese for Sale! 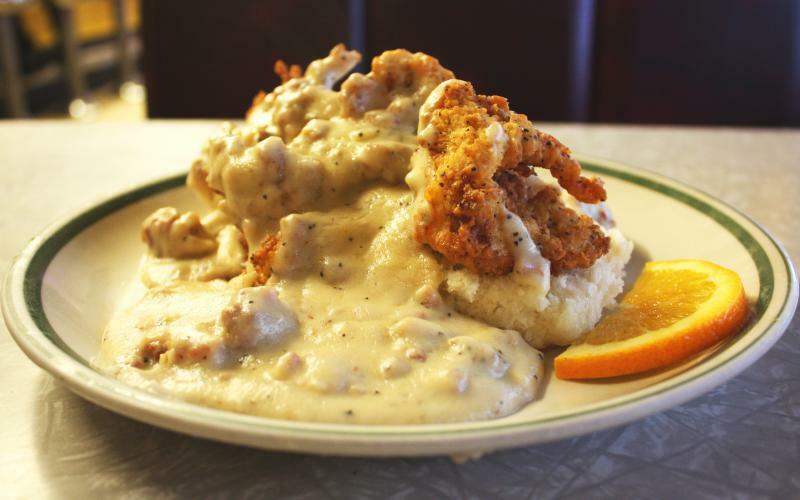 It wasn’t until Kevin Clark opened Home Grown GA that he came to like this Southern classic, which can easily turn thin and soggy. What’s his secret? Slice the tomatoes no less than ¼ inch thick, then salt and pepper them generously about five minutes before frying. Give the slices several good tosses to evenly distribute the seasoning. 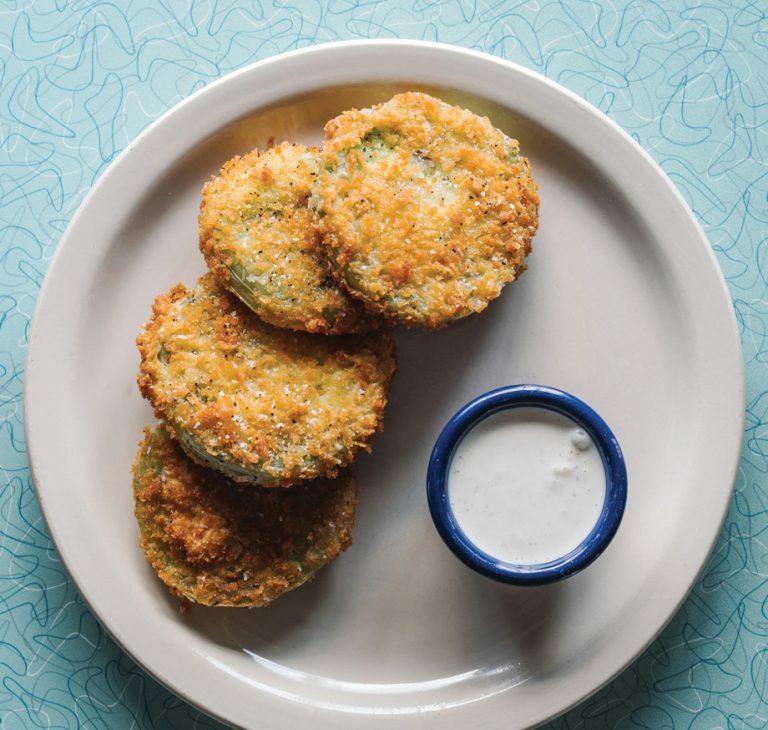 And instead of the traditional cornmeal, he uses panko Japanese breadcrumbs.